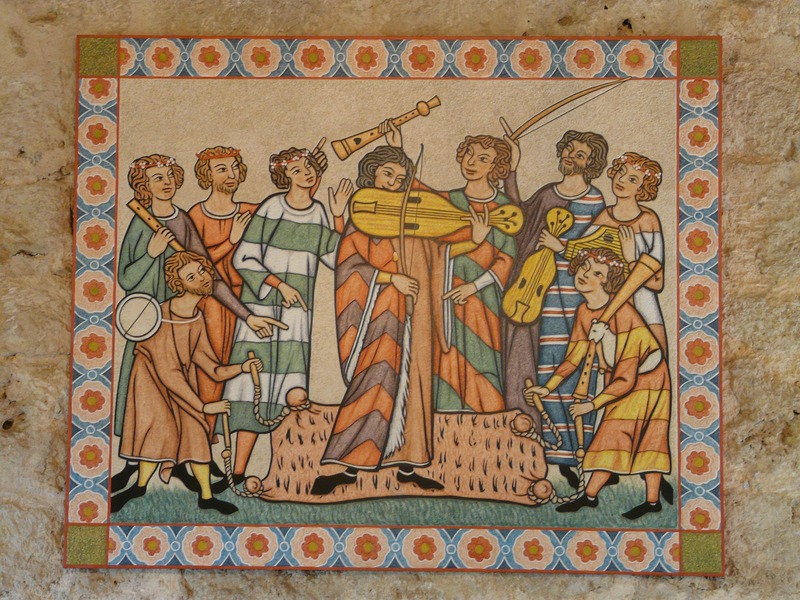 Medieval music is characterised by the historical period encompassed between the years 400 to 1400. Its two main branches are represented by liturgical (i.e. religious) and secular (i.e. non-religious) music. On the other hand, with respect to the usages of instruments it’s important to mention that there can be identified three main musical categories as follows: only vocal performances (such as those from Gregorian chants or other church choirs), only instrumental performances (most notably in secular medieval music), and, last but not least, vocal performances accompanied by a series of instrumentations (such as the odes sung in the honour of monarchs and brave knights).